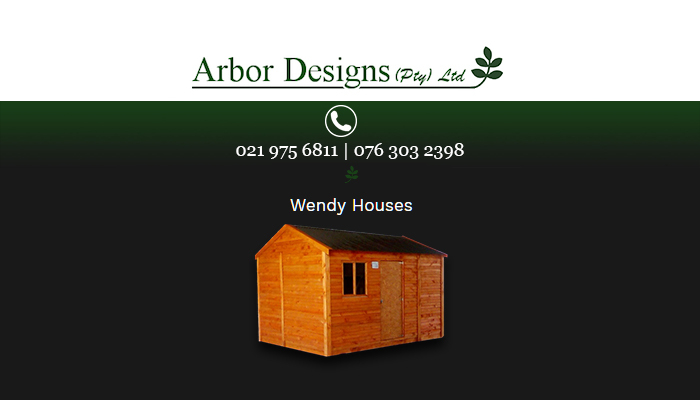 For high quality wooden and Nutec structures – be it a Wendy house, garden shed, or kids playhouse – be sure to have a look at the products on offer from Arbor Designs. Our company was founded in 1997 and we have been designing, manufacturing, and installing premium quality products since. 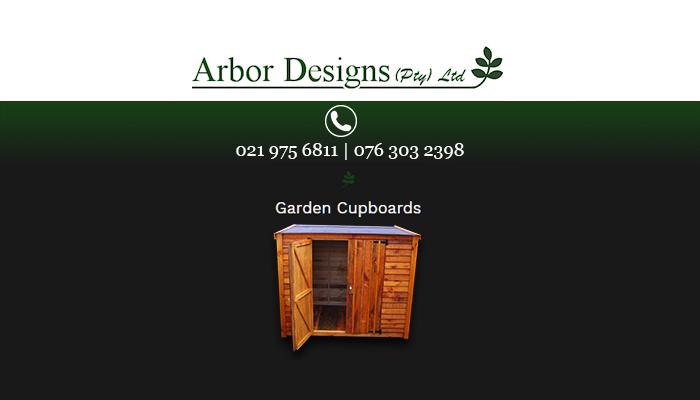 All products are available in various styles and sizes to suit our clients’ requirements. To ensure a lasting result, we offer to set up the structure at the preferred location. 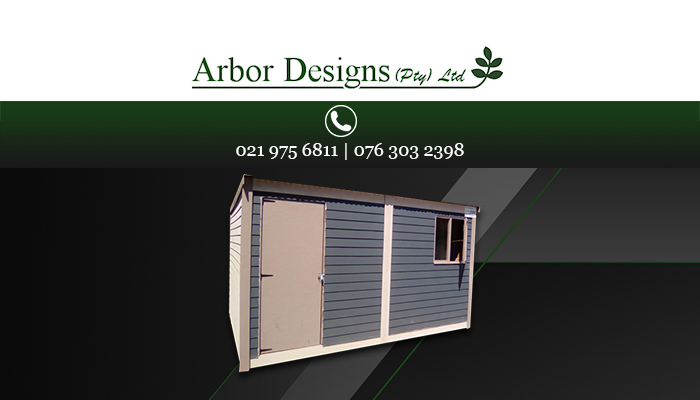 Clients are also welcome to purchase our structures as part of a DIY-kit and can then put up the structure themselves. 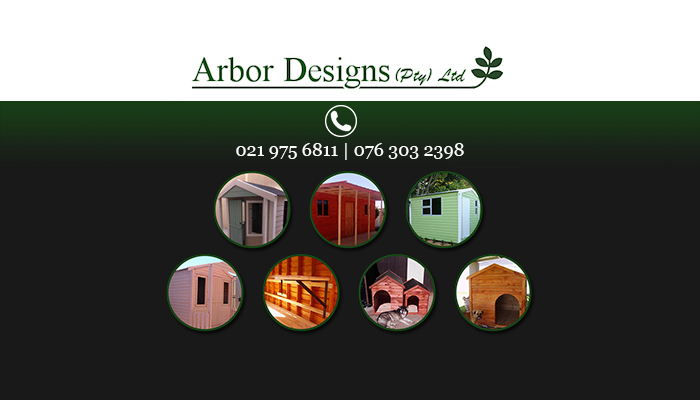 At Arbor Designs, clients will find a whole range of Nutec and wooden structures of a superior standard. Each of our structures is made in alignment with our company’s valued standards and clients can therefore expect quality and a lasting product. Because we want to meet our clients’ demands, our products are available in an assortment of styles and sizes. Most of our products are manufactured to our standard designs, but if a client has a custom design in mind, we can also assist with the manufacturing process. 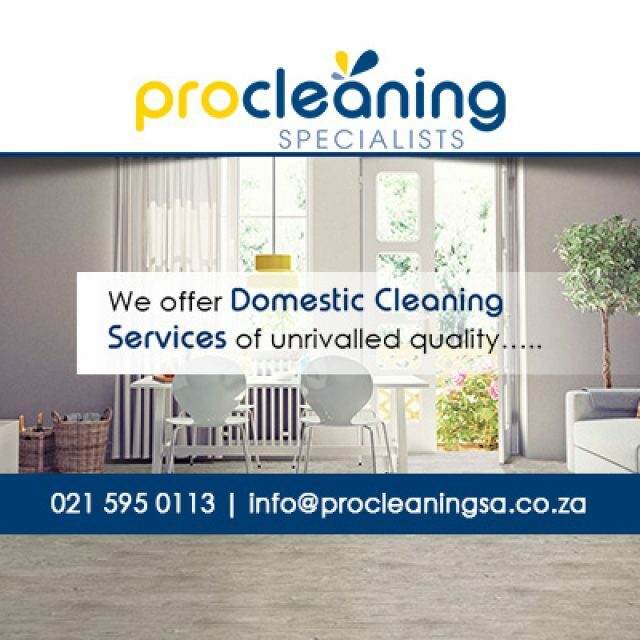 To find out more, or to talk to our team about your needs, feel free to get in touch via phone or email. Our team is made up of skilled and hard-working individuals. 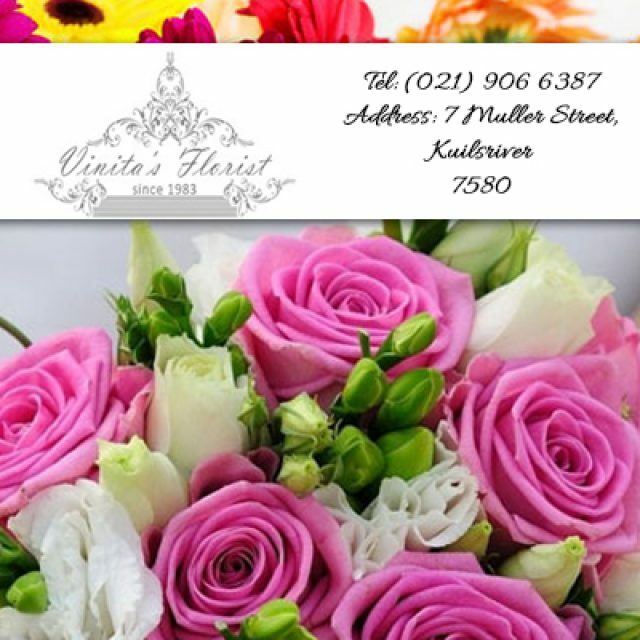 Vinita’s Florist has an extensive range of flower species for clients to choose from and the staff are able to give expert advice to clients on what would be the best choice for their specific needs. 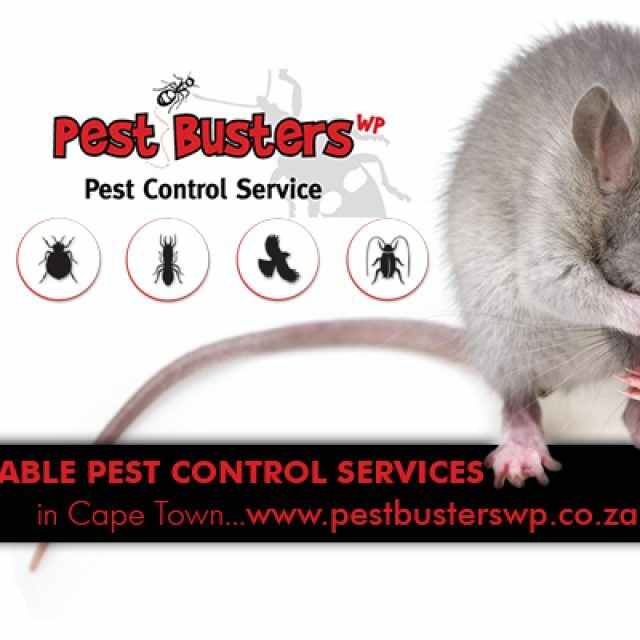 A wide range of services from the team at Pest Busters WP. 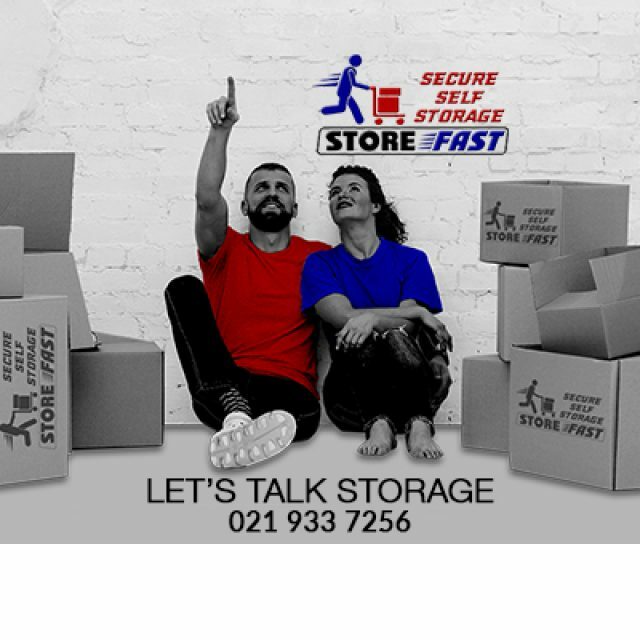 A leading service provider in the self storage industry.